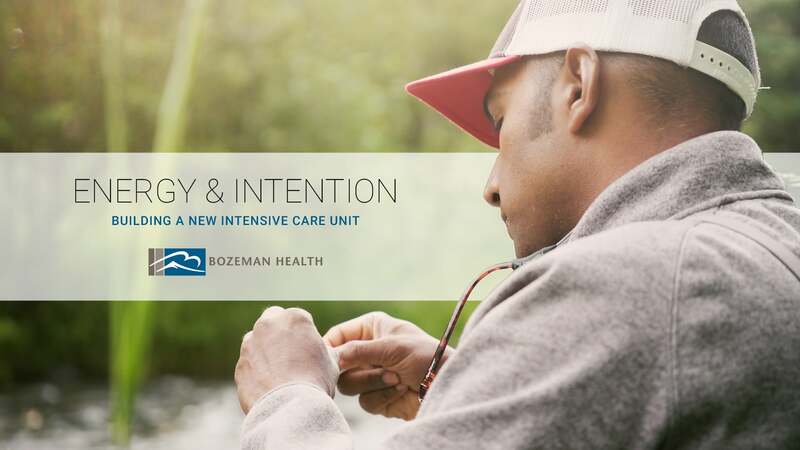 The work we have done with Bozeman Health Foundation has been both broad-reaching as well as important to us on a personal level. 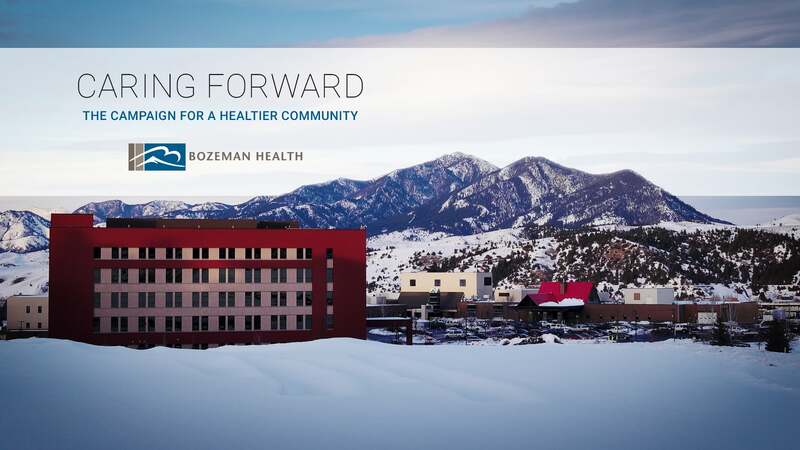 It began with being tapped to produce a set of “white papers” — essentially case studies, each designed to make a case for funding one of four different initiatives within the Bozeman Health system, southwest Montana’s primary healthcare provider. 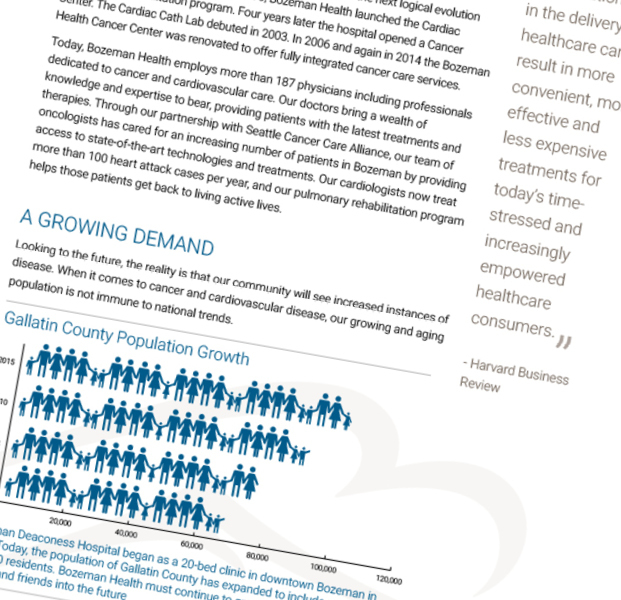 We facilitated discussions with numerous caregivers, patients, hospital staff, and community stakeholders to explore their perspectives on the need for an expanded ICU, encouraging innovation and excellence, supporting the Big Sky Medical Center, and funding outreach, patient financial assistance, and access. That work then moved into naming for the upcoming $18 million dollar campaign. 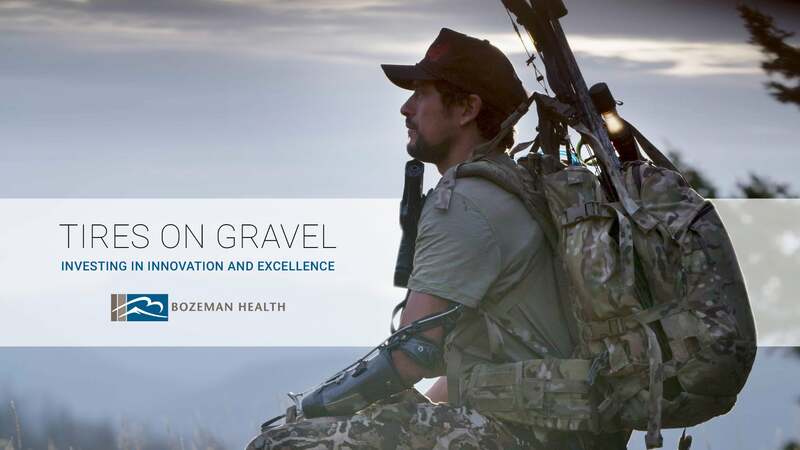 Again working as a team with the Foundation and other stakeholders, we established the name and tagline. But interestingly, during the review process, we were exposed to so many inspiring stories, we proposed to forego the usual “please join us by donating” video approach and instead suggested an approach that simply told the true story of one local person who perhaps represented each initiative. 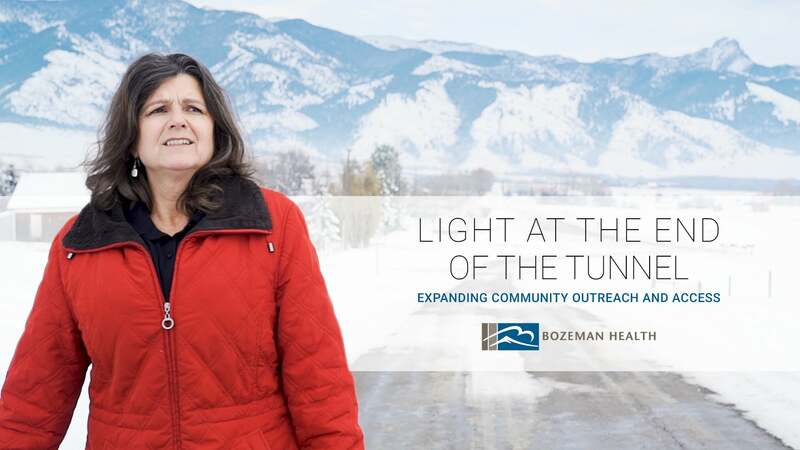 We suggested that a more emotional approach would be more effective, and be a better fit with the campaign and the Gallatin Valley as a whole. We also offered some of our time as an in-kind donation, wanting to be a part of the campaign but as more than just a communications agency. 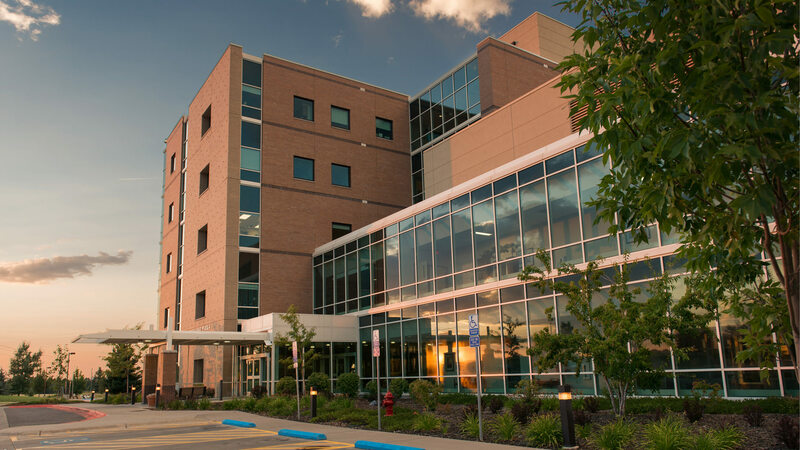 The campaign publicly launched in April of 2018, but even before then, it had become clear that the videos were a powerful fundraising vehicle, and much more so than static facts or a direct plea for donations. 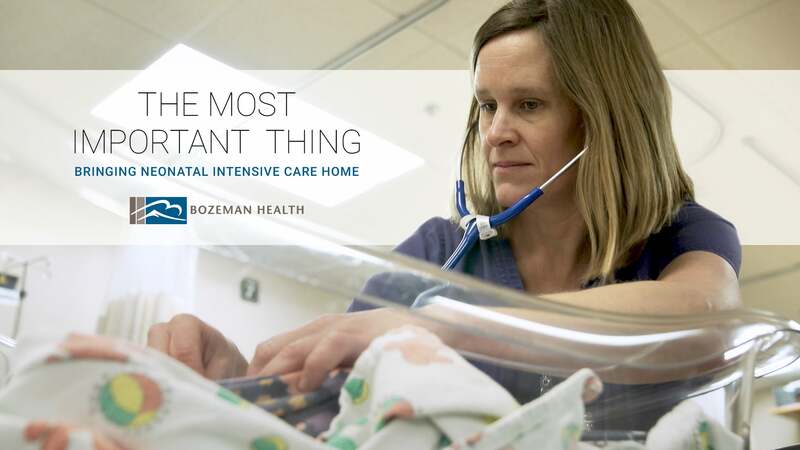 With many of us having received care at Bozeman Health, or our children having been born there, or never knowing when we might need help in the future—this project offered a way to engage with our community in an unusually compelling manner. Want to see what else we've done?